Passwords are a pain. If they are too simple or obvious, they are useless, too complicated and you may find yourself shut out. 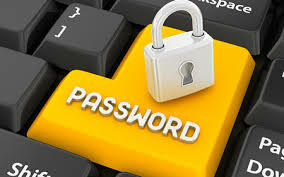 Some have simple passwords for websites where security isn't an issue and the real deal when it is. You have to be careful to remember or note down difficult ones, then where do you store them safely? Remember: for important passwords, don't use any of these.